When you have a family to buy clothes for, it can prove expensive. Especially as children grow so quickly. I seem to always need to buy something for one of the kids. When it comes to shopping for me, it always tends to be for jeans. Clothing unfortunately, gets quickly worn out. 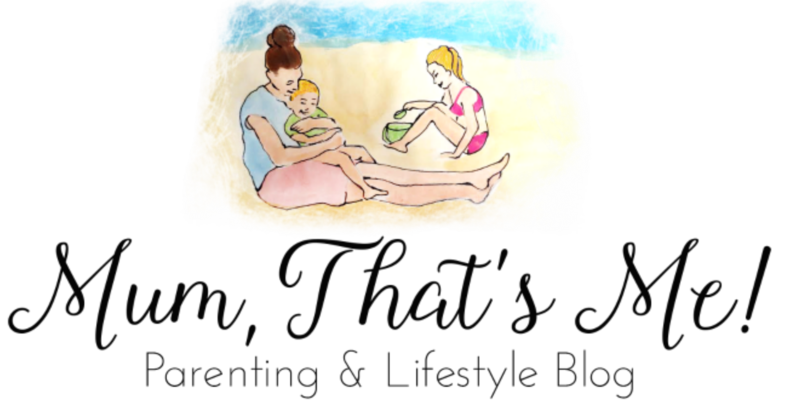 Kneeling on the floor playing with the kids or scrubbing the floors adds to the wear and tear on my jeans. Here are a few money saving tips to try to make your clothing budget spread a little further. Let’s face it, voucher codes save you money. Voucher codes can be used to make a saving on the total cost of the order or to get free delivery. 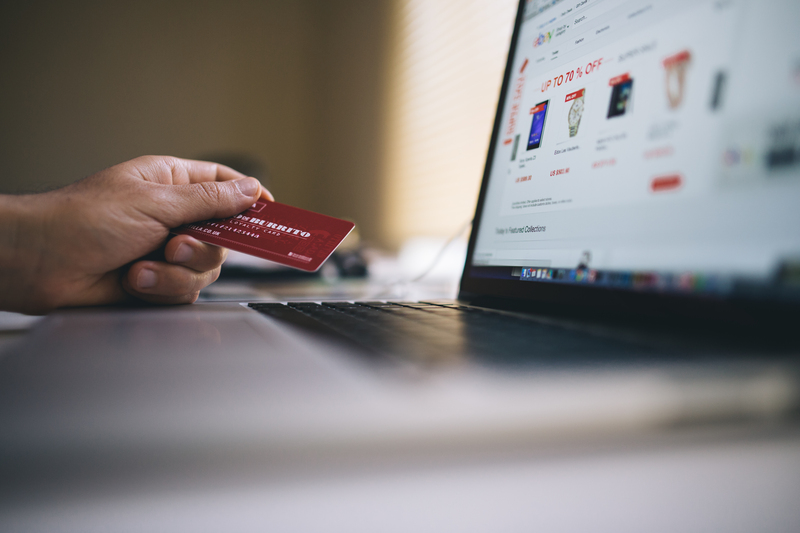 There are a few ways you can source voucher codes. Check out the retailers social media pages to see if any others listed and sign up to mailing lists. I am on a few mailing lists and get codes emailed across occasionally. Sometimes asking google where to find a code can help. Once you have a code that you like, just enter it when prompted during the checkout stage. You could bag a bargain! Buying second-hand clothes can also save you money. You can find these at charity shops, online auction websites, local facebook selling groups or even car boot sales. Some items might have nothing wrong with them, people are selling them as no longer wear them. Other products have never been used and come with the original tags attached. This can be a good way to find top name brands with a small price tag. Don’t forget to have a good look at the photos before you buy online. Take a look at secondwow.co.uk, a great online store that offers second-hand clothes as well as other items. Many retailers have huge discounts on their end of season stock. Clearance sections on websites are great place to find some bargains. It is always worth keeping an eye on your favourite retailers for sales. Buying summer clothes as bargain prices for the following summer is also a great way to save money in the long run. Sale shopping is a great way to bag a bargain. I love a bit of retail therapy and if I find a bargain its a bonus! You can still look amazing in second-hand and sale stock. 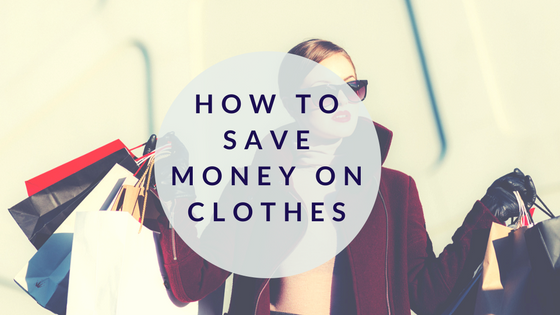 Do you have any other great ways to save money on clothes?